Click “Learn more” below each event to get more information or to register. We hope to see you at a Radical Event in 2019! One of the best bike shops in Arizona, Rage Cycles, host this perfect season starter in sunny Scottsdale, AZ on March 8th - 9th. This event is loaded with value - free Transition Bikes demos, bike shop socials, off-the-bike educational opportunities, swag bags, free beer, and optional yoga all add to the two full days of professional coaching by certified and experienced coaches. This is the perfect way to experience the legendary trails around Phoenix while meeting like-minded women in a welcoming environment. Hosted by the legendary Laser Kittens mountain bike team, this weekend event takes place in dreamy Port Angeles, WA on March 30th - 31st. Custom trails built by the Laser Kittens themselves, chill vibes, breathtaking scenery, and almost-always-perfect weather and conditions are just a few highlights of this a-meow-zing venue. Click below to get on the wait list. In the case of someone cancelling we will send a mass email to the wait list - first respond, first served. Brought to you by the most radical Transition Bicycle Company in their hometown of Bellingham, WA on the weekend of May 18th - 19th this event is a mega-progression-session party in the woods. Our hosts step it up by offering free demo bikes, providing lunches both days, and new for 2019 a unique dining experience on Saturday night to go along with the two fun-filled days building skills and riding bikes. You are sure to leave this event with new skills, new friends, and perhaps a new favorite lasagna. 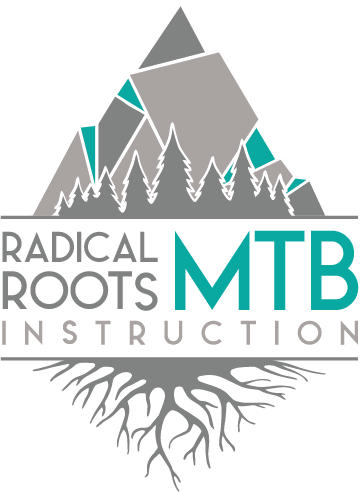 The fine folks at Speedway Cycles in Anchorage, AK are bringing the Radical Roots MTB show to town in this inaugural event happening the weekend of May 25th - 26th. Locals have been busy building fresh trails littered with features so they invited us to help their local lady riders progress their skills to better take advantage of these rad new trails. Stay tuned for more information coming soon. 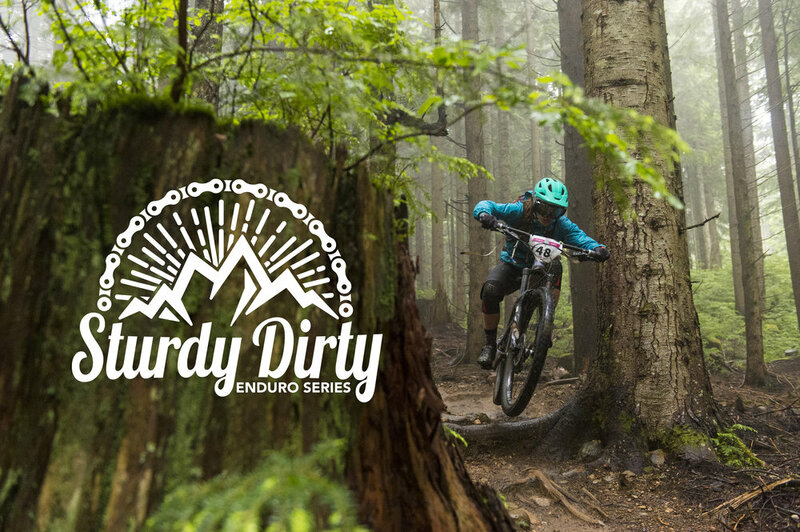 Together with the creators of the infamous Sturdy Dirty Enduro at Tiger Mountain in Seattle, WA we are offering a series of 4 clinics that racers can attend leading up to the race to prepare them for the best ever weekend on bikes. With one 4 hour clinic a month March 23rd, April 27th, May11th, June 29th, finally will be July 12th, the day before the race, to give racers a chance to put all their new and refined skills together on the course. Back for its fourth year is the option to take part in a two-day, women-only mountain biking skills camp during the Methow Singletrack Celebration fundraising event on the weekend of June 22nd - 23rd. Your skills camp registration includes morning skills teaching sessions each day, lunch each day, afternoon rides with on-trail coaching, and entry to the Methow Valley Brewfest Saturday night. The camp is limited to just 15 participants so be sure to register early. Snowshoe Bike Park in West Virginia is home to one of the nations longest running women weekend events, with the eleventh annual event happening the weekend of July 20th - 21st. Brought to you by the Bellingham-based team Queen’s Of Dirt this action-packed weekend takes place on the incredible trails around Bellingham, WA on the weekend of June 15th - 16th. Whistler, BC jump series focused on progressing women’s freeride opportunity on the Riverside Jumps during various events through-out the summer.